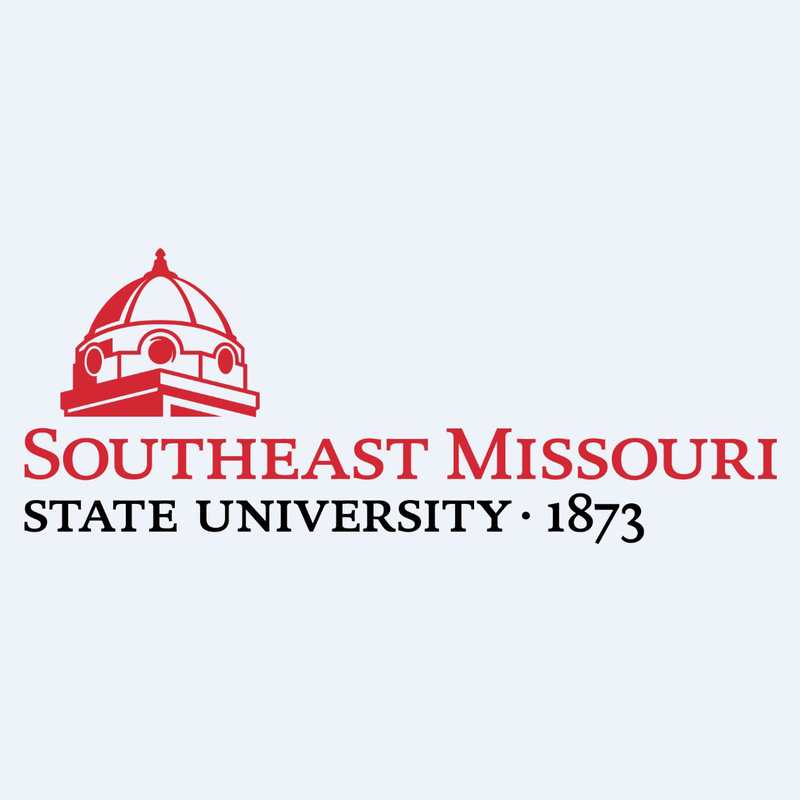 Southeast Missouri State University Press, founded in 2001, serves both as a first-rate publisher and as a working laboratory for students interested in learning the art and skills of literary publishing. The Press supports a Minor degree program in Small-press Publishing for undergraduate students in any major who wish to acquire the basic skills for independent-press publishing and editing. Recognition won by our books include the John H. Reid Short Fiction Award, the Creative Spirits Platinum Award for General Fiction, the James Jones First Novel Award, the Langum Award for Historical Fiction, the Missouri Governor’s Book Award, the United We Read selection, and the Kniffen Book Award for best U.S./Canada cultural geography.